Pen testers are successful most of the time, and it's not all about stolen credentials, according to a new report based on hundreds of tests. Penetration testers are able to gain complete administrative control of their target network 67% of the time when that function is within the scope of the test. That's just one stat from the Under the Hoodie 2018 report from the pen testing team of Rapid7 Global Consulting. Taken from 268 engagements from September 2017 through June 2018, the report looks at both the broad conclusions and security details from a wide variety of industries and company sizes. Tod Beardsley, Rapid7’s research director, says that the broad conclusions are not surprising. "I wouldn't say shocking but it's sobering and it tells me that edge defenses are great, but we really still have a ton of work to do when it comes to securing that internal network," he says. When it comes to securing the network, two points of vulnerability stood out: Software and credentials. Software vulnerabilities are a reliable point of entry for intruders, and that reliability is growing. According to the report, there was "a significant increase in the rate that software vulnerabilities are exploited in order to gain control over a critical networked resource." In fact, only 16% of the organizations the group tested did not have an exploitable vulnerability, down from 32% of organizations included in last year's report. The pen testers weren't relying on finding novel software exploits; in only one encounter was a "zero day" exploit used, and that was in conjunction with other, previously known vulnerabilities. Virtually every vulnerability exploited was a well-documented exploit, including SMB Relay, broadcast name resolution, cross-site scripting, or SQL injection. User credentials are the next most exploitable point of entry, with at least one credential captured in more than half (53%) of all the tests, and testers reported that simple password-guessing was the most effective method of gaining those credentials. The guessing game is assisted by users who include the company name (5%), "Password" (3%), or the season (1.4%), in their password — a password that will be 10 characters or shorter 84% of the time. Beardsley says that he was surprised by credentials not being a larger factor in exploits. "I think the reason why is that organizations don't really tend to sign up for that kind of test," he says. "They really do want to just focus on vulnerabilities and network configuration issues and they're not super interested in the credential part of it." Helping clients understand what needs to be tested is a huge part of a successful pen test. "A lot of the work in pen testing is convincing the client of what they need," Beardsley says. "It's real tempting to scope out your past so that the testers won't find your dirty laundry," he explains. But cutting corners isn't the right approach: "If you just want me to tell you what you want to hear, that's not going to get you very far from a practical point of view," he explains. One of the practical issues raised in the tests is whether or not the target organization knows that it has been breached. In 61% of the cases, the organization did not detect the breach within the time that that test covered. But there was some good news for defenders: Some 22% of intrusions were found within a day of their occurrence. Overall, though, Beardsley says, "I do think that your post-breach detection capability is still pretty amateur today." Beardsley was suprised that the report shows little difference in the detection capabilities between large enterprises and small enterprises. "It continues to be a little concerning that large enterprises don't really outperform small enterprises when it comes to that detection part," he says. 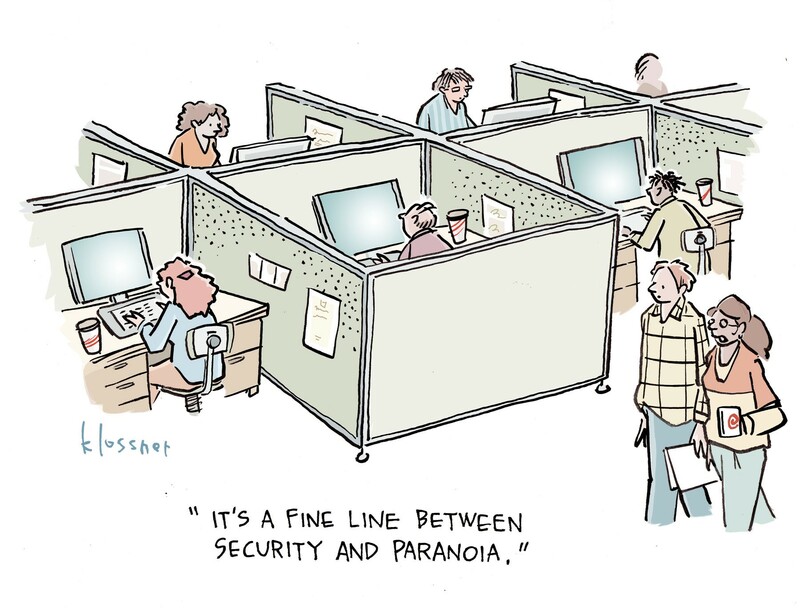 He expected, he says, for the resources of the larger organizations to allow them to be better at detecting breaches, but for all organizations the basic state is the same: If an intruder is not detected within the first day, then it's likely that they will be in your network long enough to do serious damage. Pen Testers do not generally have to spend 8 months in RECON mode ---- exploring a network and such. They rather have a vague inside knowledge of what they are specifically HUNTING for and are that much farther down the hacking road that much faster. That the window for external discovery OF the incoming breach attempt is far less than 8 months - hence, they have an easier time of it.